Receive regular updates and borough news. 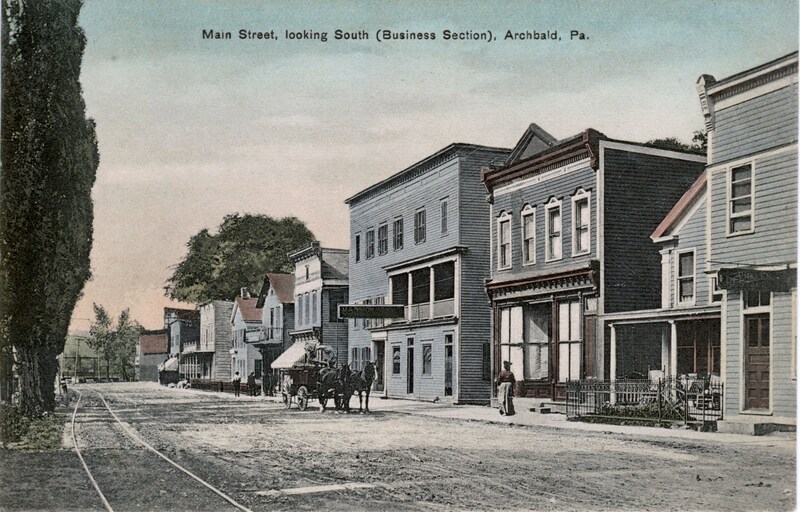 Archbald Borough was incorpated in 1876 from BlakelyTownship and named after James Archbald, who was very prominent in the development of the Lackawanna Valley, both economically and industrially. Held in high esteem by those who knew him best, Mr. Archbald had the entire confidence and affection of the railroad managers and employees. “The simplicity of his character, the purity of his life, and the uprightness of his dealings, have made his name synonymous with honesty. He never failed in his work, he never refused a favor, nor harbored an enemy and he never solicited an office.” The village of Eynon in the borough is named after Thomas Eynon, a Welshman who developed coal mines in the area. Archbald Borough is the eighth largest borough in the state.